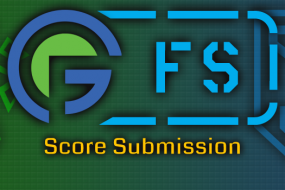 BREAKING NEWS — The Ingress G+ just released a new post detailing the rules for a new global challenge leading up to and throughout the 13MAGNUS: REAWAKENS event coming in May! 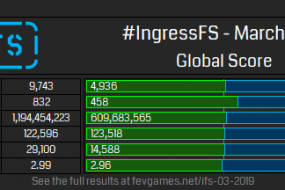 Available to all players around the world, starting on May 5th at 23:59 UTC and ending May 21st at the same time, a new stat will be activated in the Ingress Scanner: Unique Resonator Slots Deployed which will lead to a new tiered badge — The Magnus Builder / The Magnus Architect. During this period unique resonator slot deployments will be tallied. Every portal resonator slot that you either uniquely deploy or upgrade will accumulate. 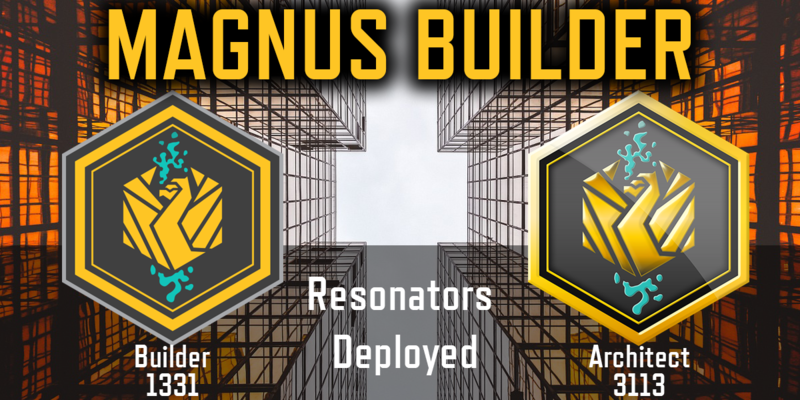 Once you reach 1,331 unique resonator deployments you will receive an exclusive medal: The Magnus Builder. For agents who excel at this, and achieve 3,113 deployments, a higher level Magnus Architect medal will be awarded. Note that upgrading will only count if you have never deployed or upgraded that slot during this challenge, and the level of resonator used doesn’t matter. Sounds great, what’s the plan? What this does mean, however, is that this will work very well as a team building exercise. Go out in groups with new or newer players! 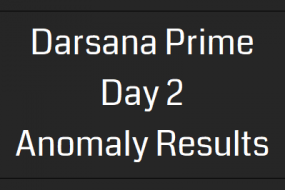 Higher level players smash and destroy, and lower level players get first deploy, using low level resonators, and gaining valuable AP as a side effect. The next person upgrades with as low level as possible. Repeat until everyone has deployed/upgraded as much as they can. Glyph hack at the appropriate portal level during the upgrading process so that everyone has enough low level resonators to continue for the next portal, making liberal use of heat sinks to get in that double hack. Give the keys to the lower level players to link and field, and conquer your entire town! Make sure to plan out your city in advance — take advantage of this to visit lesser used places that your team doesn’t currently own. 1,331 resonators requires (for example) 167 neutral portals, which may seem like a lot, but with proper planning and razing of enemy areas should not be difficult to work out over the 2 week/3 weekend period.